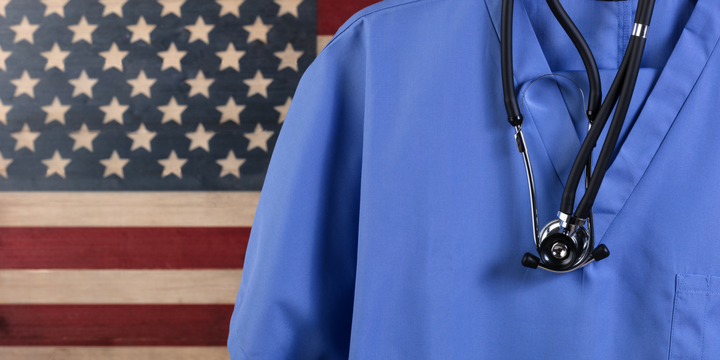 A recent Government Accountability Office report shows that the Department of Veteran Affairs failed to report 90% of dangerous medical providers to a national database, putting lives at risk as a result. This is yet another example of big government agency oversight. The VA, entrusted with the responsibility of providing health care to veterans and families, is making serious errors that can mortally affect the lives of these people. There should be accountability, especially when lives are at stake.